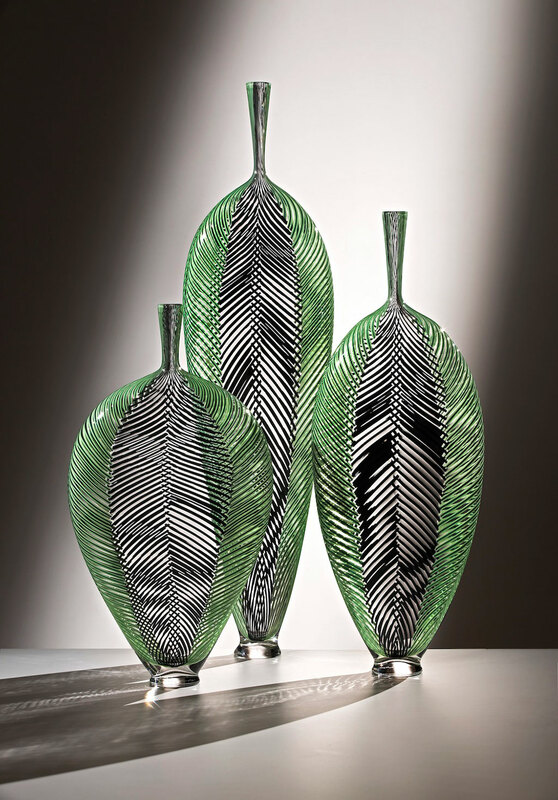 Dante Marioni is a glass artist most well known for his freely blown, colorful, tall, and thin vessel forms. His work is influenced in its form by the Venetian tradition. 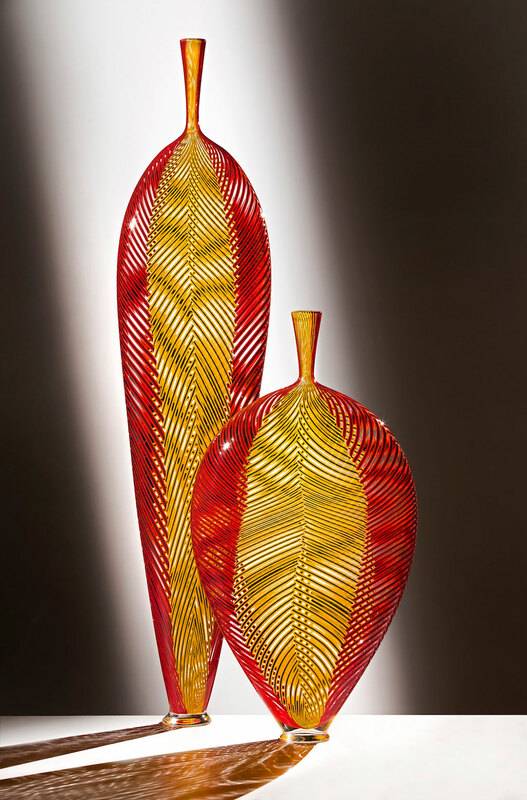 He attended Pilchuck Glass School, Colorado Mountain College, and Penland School of Crafts. 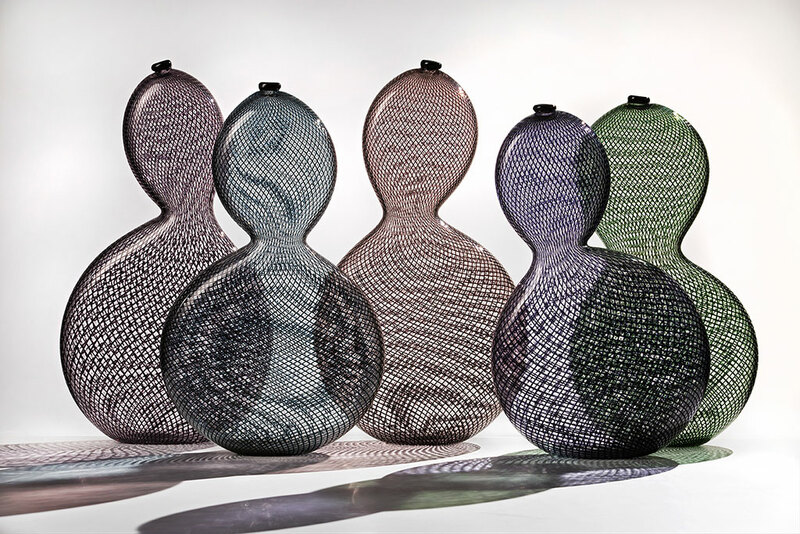 His work is in the collections of the Corning Museum of Glass, Los Angeles County Museum of Art, Mint Museum of Craft + Design, the White House Collection of American Crafts, Columbia Museum of Art, and Renwick Gallery of the Smithsonian American Art Museum.